The men’s senior national football team left for a weeklong training in Thailand yesterday. The training is in preparation for the upcoming SAFF Suzuki Championship. The championship will be played in the Bangladeshi capital Dhaka from September 4. 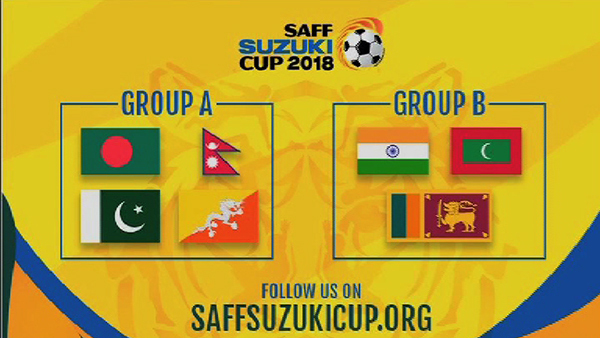 Bhutan is placed in Group A along with Bangladesh, Nepal and Pakistan.